Very high dose biotin. Biotin is an essential coenzyme for a variety of carboxylation reactions, including the activation of acetylCoA carboxylase, a crucial enzyme in the normal, healthy synthesis of myelin. Hydroxypropyl methylcellulose, l-leucine, microcrystalline cellulose. 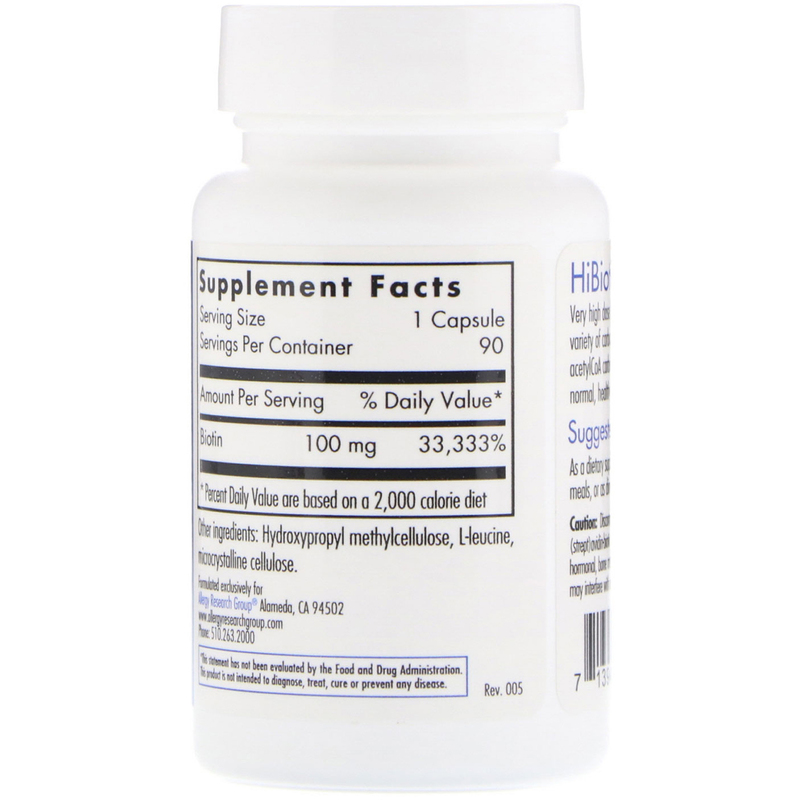 Caution: Discontinue use for 15 days before any lab test that uses (strept) avidin-biotin technology. Candidates include thyroid, cardiac, fertility, hormonal, bone metabolism, and other tests. 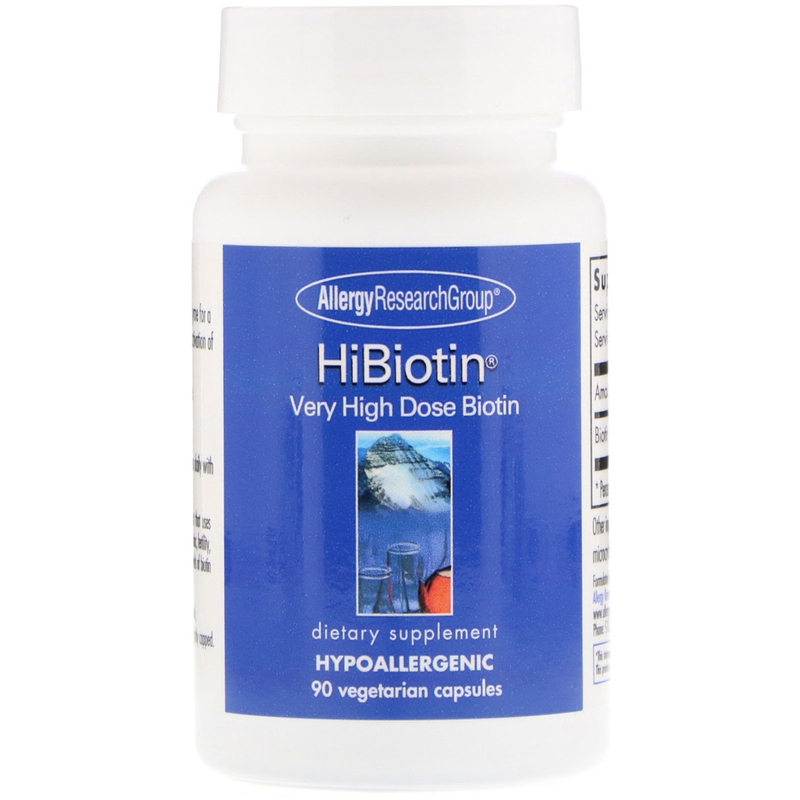 Raised blood levels of biotin may interfere with results.